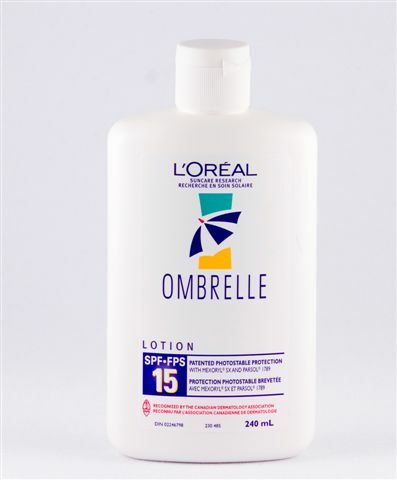 If needed we can SHIP DIRECT TO YOUR VACATION DESTINATION!Ombrelle Lotion SPF 15 is a broad-spectrum moisturizing sunscreen that provides effective protection throughout the UVA range, as well as 15 times your natural defense against UVB rays. It filters 93% of UVB rays. So light in texture, it can be used daily, all-year-round on the face, body and hands without irritating the skin.